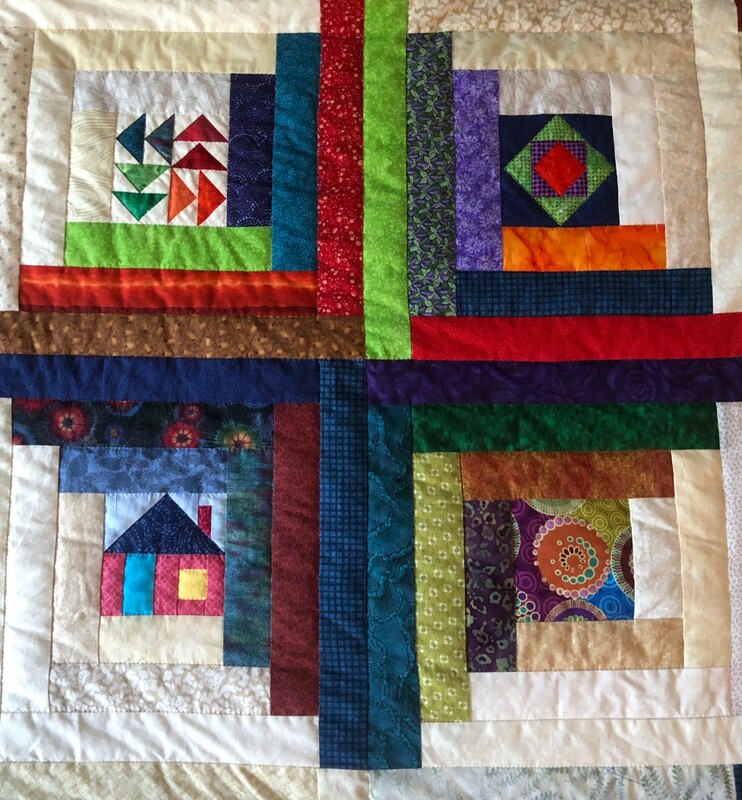 Handmade Quilt to be raffled at the Bazaar. Muncie’s annual Bazaar in the Woods will again offer its distinctive, delightful, and delicious treasures. Booths will be filled with unique goods from area artists, cooks and artisans. Among its offerings you will find pottery, woodcrafts, jewelry, raffle chances for a hand-made quilt, home-made baked sweets and complete frozen meals, crafts, books & media, boiled wool ponchos, fashionable new and gently used clothes, plants, collectibles, holiday decorations, toys and children’s clothing, and unexpected treasures in furniture and decor during the silent auction. Come for an excellent breakfast. Bring your friends or meet the at this event that will jump start your holiday gift selections. Credit cards are accepted, and there are no taxes or postage to pay. Stay for lunch, and enjoy musical performances throughout the day.